Physical Therapy is primarily concerned with the remediation of impairments and disabilities, as well as the promotion of mobility, functional ability, quality of life and movement potential through examination, evaluation, diagnosis and physical intervention. 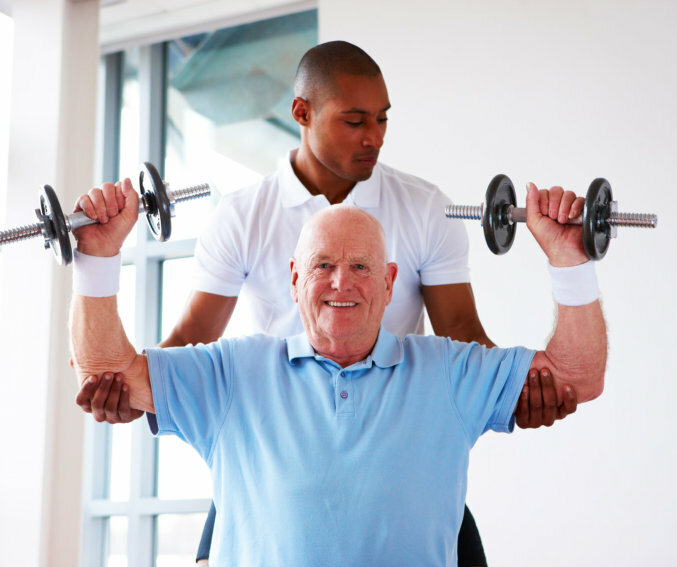 Best Care’s physical therapy program strives to restore individuals to their maximum, physical level of functioning. Best Care Home Health, Inc. works to reduce or prevent impairments, compensate for physical limitations and accelerate recovery time from illness or injury.